As we’re nearing the end of the “2011 Year of Me,” it seems like its time to reflect on where I am in my Quest for Balance which then turned into the Journey for an Authentic Life (did you guys even notice the changes in the blog?). If I were to imagine my life at this time in Dec 2010, I wouldn’t have guessed that I would have come so far and moved so fast. There were many days when I felt like I was moving from 0 – 60 going uphill all the way. 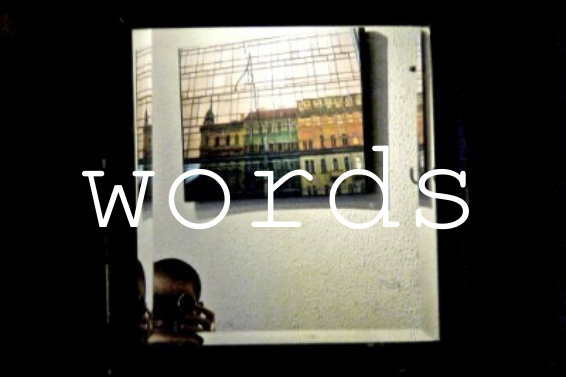 My reflection led to thoughts about words. I’m working on two writing projects for 2012 (more details to come that I will share!). One of the projects is from a speaker mastermind group that I joined this year to help grow my speaking opportunities. My mastermind group is working on a project where we had to come up with two words that we connected with – and that’s all you’re getting out of me right now! I don’t want to spoil the surprise. While it didn’t take long for me to come up with my words, it got me thinking about what word would I use to describe my life this year. Would it be believe? Control? Growth? All good words but none of them seemed to resonate in my head. Then it came to me …. EXTRAORDINARY. Like Jimmy Johnson once said, “the difference between ordinary and extraordinary is that little extra.” Yes, my friends, that’s the word that describes my life this year. Who would have guessed that my business would keep me so busy that I now work 2 -3 nights a week after my son Jake goes to bed? And me – a speaker? Those of you who know me well know how I like to talk but to get paid to do this? I started small with about 10 people at one of my social media workshops. By November, I was sitting on a panel in front of about 150 small business owners with the Seminole County Chamber President, the President of Seminole State College and several other prestigious business owners in the Central Florida area. Talk about pushing past your comfort zone! I needed to start writing for me and creating things that moved me personally. Then — and only then — would it move others, as well. I needed to stop being ordinary and start being extraordinary. And that’s the challenge, isn’t it? Because extraordinary takes guts. Because extraordinary goes against the norm. Because extraordinary doesn’t follow a map. But extraordinary makes an impact and changes the world. And we all need to embrace our inner weirdness a little more. Without it, we all end up looking the same.